Following the latest trend of sophistication, Amar Founders Pvt. 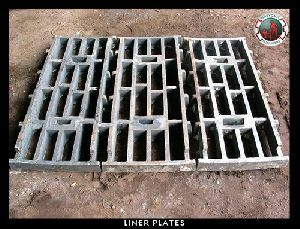 Ltd. comes forward to introduce itself as a pioneering enterprise manufacturing Industrial Casting of premium quality. 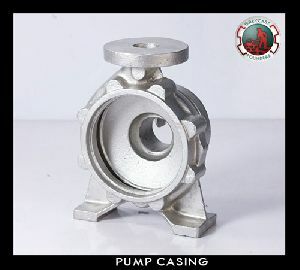 The massive range of products include various types of alloy castings like v, Liner Plate, Pump Impeller, Pump Casting, Pump Valves & Investment Casting Die To ensure that these products can cope up with the products of the international markets in terms of quality, the British guidelines are followed in the manufacturing process. 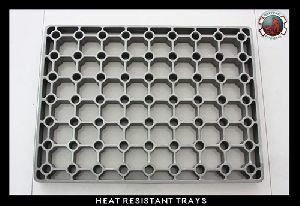 With a wider perspective of technology and infrastructure, we have equipped ourselves to manufacture the products that are totally performance oriented and can last for a longer period. 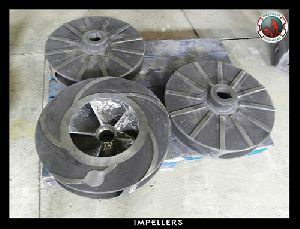 We have been consistently serving several industries like industrial valves, pumps, automotive etc. We have been prominent India based Copper Alloy Casting Exporters whose products are well-placed in the markets of the United States of America, Arab Countries, Nigeria and Kenya.